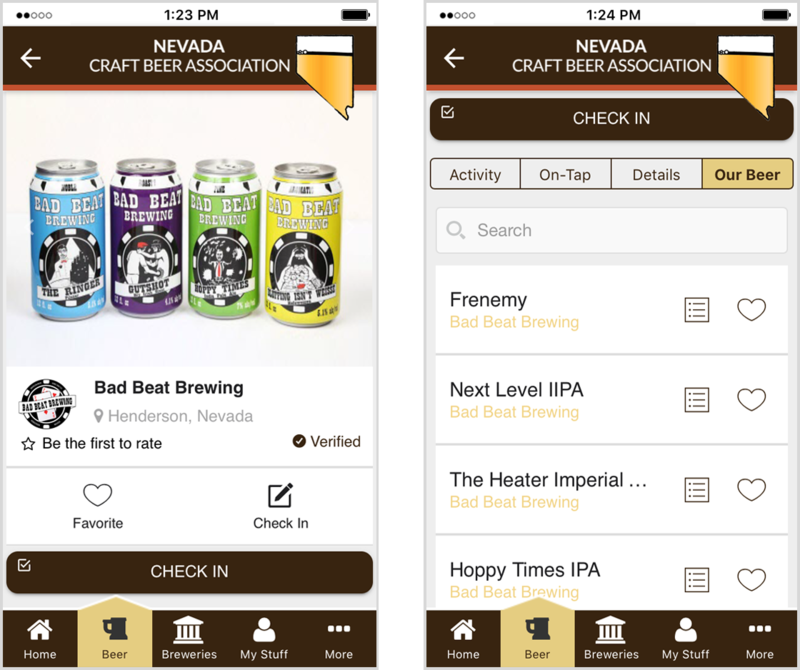 Brewers listings that are created by participating brewers will all appear in the association app. This displays as a list, is searchable and can also be viewed on a map. Each brewer listed can be “clicked” to display the full page listing of that brewer. Beer directory displays all of the beer listings created by the participating brewer’s portals. This displays as a list with a logo of each beer if provided. It can be searched and filtered by beer style. Each beer listed can be “clicked’ to display the details for that beer. Passport programs are a convenient mechanism for meaningful differentiation. Whether you use them to say thank you for a purchase or reward your customer for just stopping by, it’s a good way to build customer loyalty. Brewers Marketing makes it easy to manage your program. This feature was developed for participating locations in local & rural locations to encourage visitors to support these businesses. 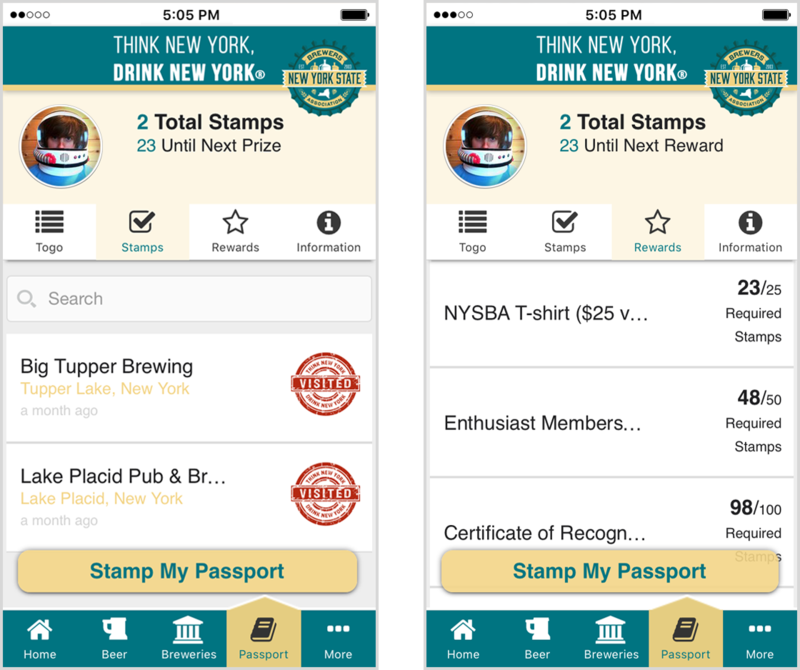 Flexible incentives like this are only practical with an App. Of consumers that join loyalty programs, 90% feel they have gained value from them. Guilds/Associations can keep their users up-to date with event listings. These are managed in the Associations portal. Each event has a details page so users know where to go and when. 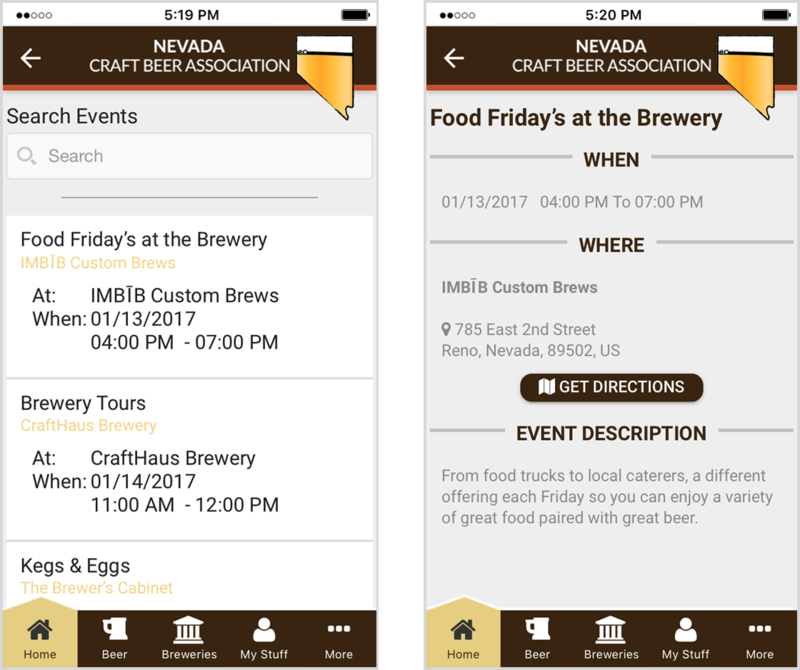 You can also display a roll-up of brewer events as well. Know exactly how your marketing is doing with just a quick glance. 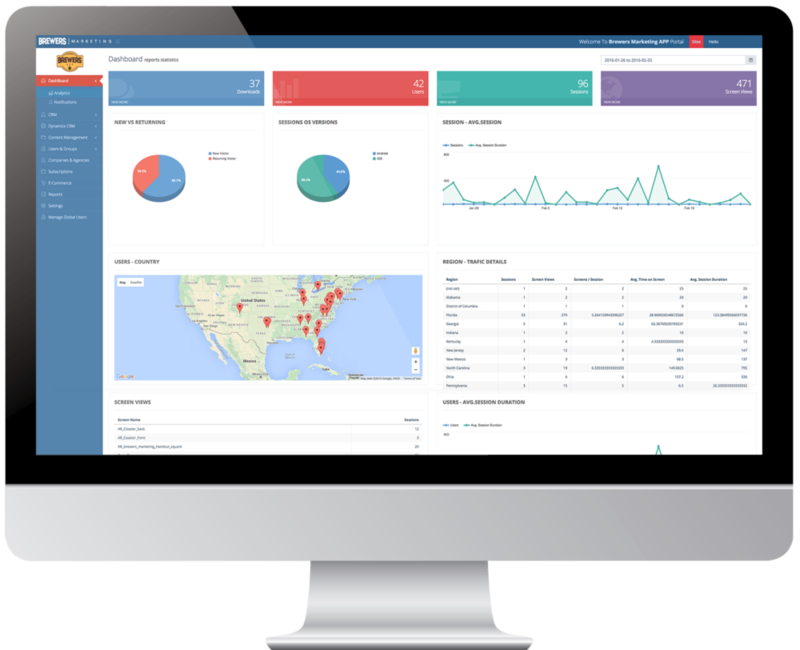 Analytics from all of your customer engagements can be seen right in our dashboard. From how many customers downloaded your app and where they’re located, to how many times they have visited. The Brewers Marketing platform also includes a dashboard to manage all of your customer contacts, see who has signed up for your loyalty program, answer any “Contact Us” requests, and reply to other communications that you may add to your custom app. 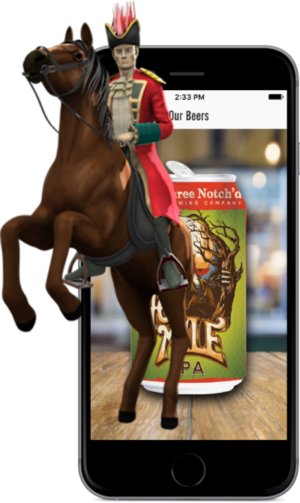 Anyone with our app can point their phone at one of your coasters, or perhaps a beer bottle, and they’ll see animated videos interacting with those real life objects. It’s – like the name says – reality, only better. 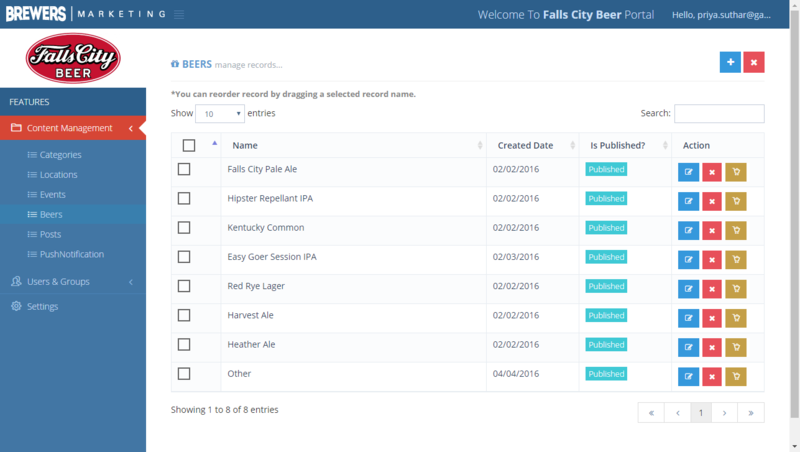 Each Brewer will have access to their own portal to manage their own content. 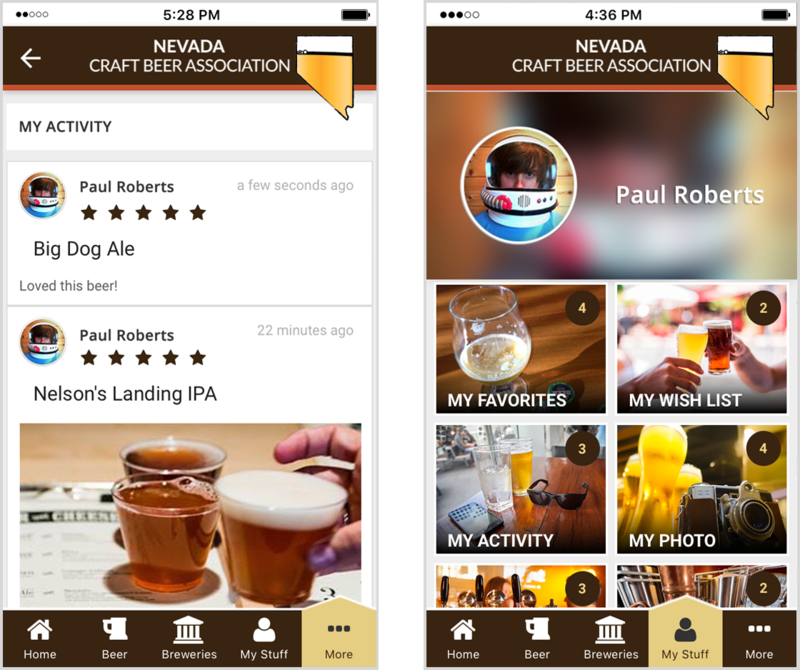 These include brewery location listings, available beers, events and news and other content that is available in the association app. Using our Wishlist feature you can save beers you are interested in trying so you can ask for them on your next visit to your favorite brewery. 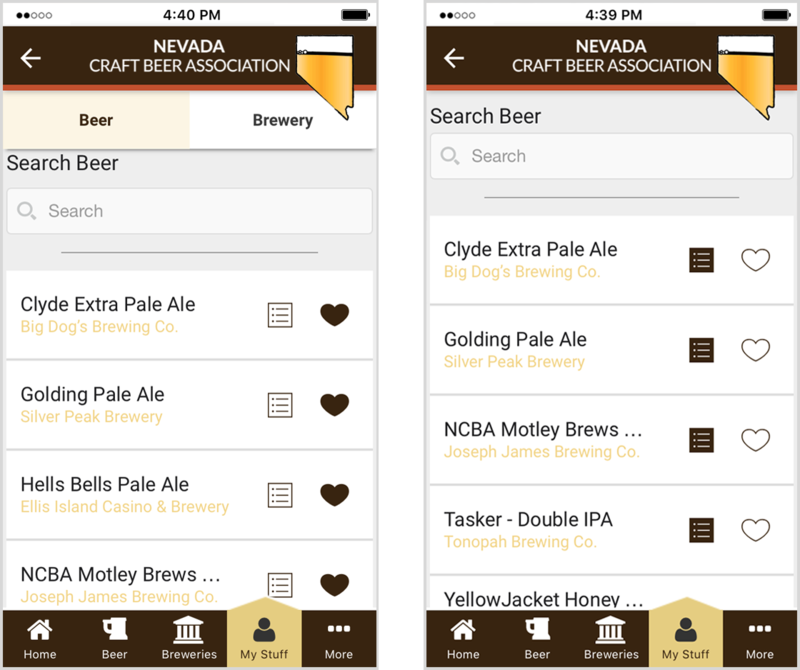 Also, you can add beers you like to your Favorites simply by clicking the heart icon next to every beer displaying in your app. You can access both lists by going to the “My Stuff” tab at the bottom of the screen. 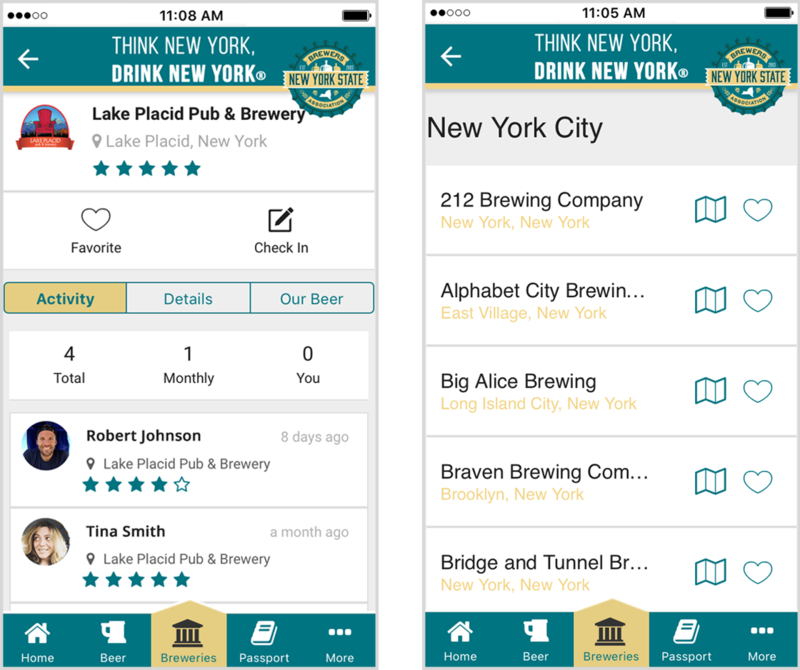 You can integrate our custom mobile apps with ticket sales functionality for your brewery’s events and festivals. This is a great way to encourage existing customers and craft beer enthusiasts to attend events where your beers will be sold, not to mention it is an opportunity for extra income to your brewery.